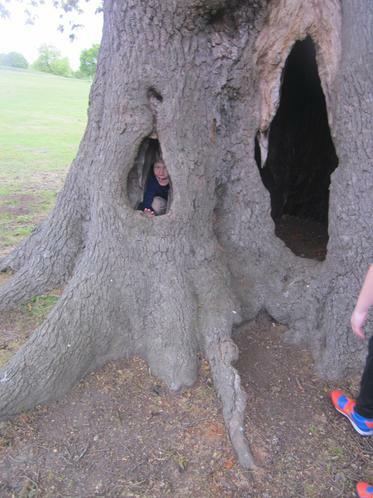 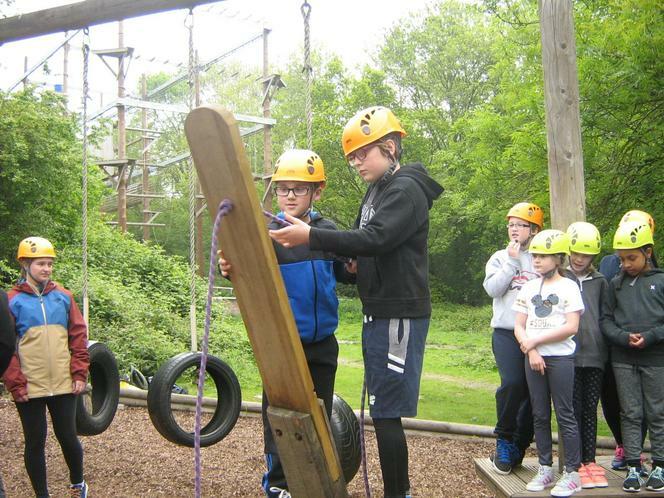 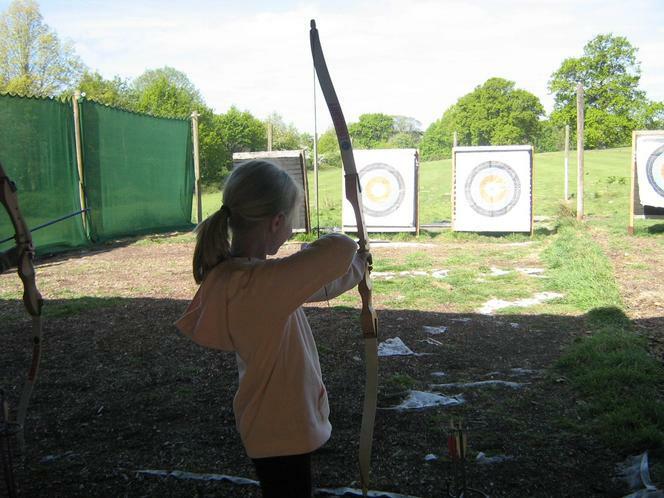 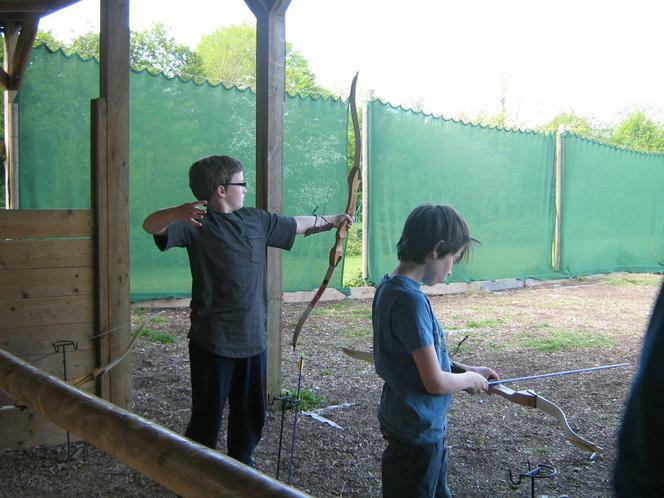 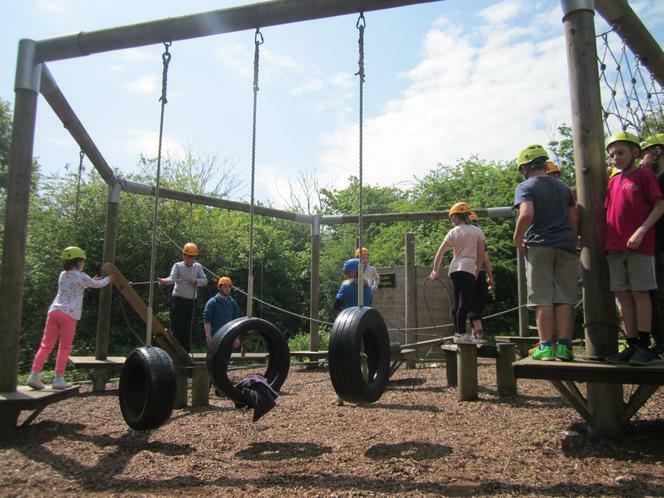 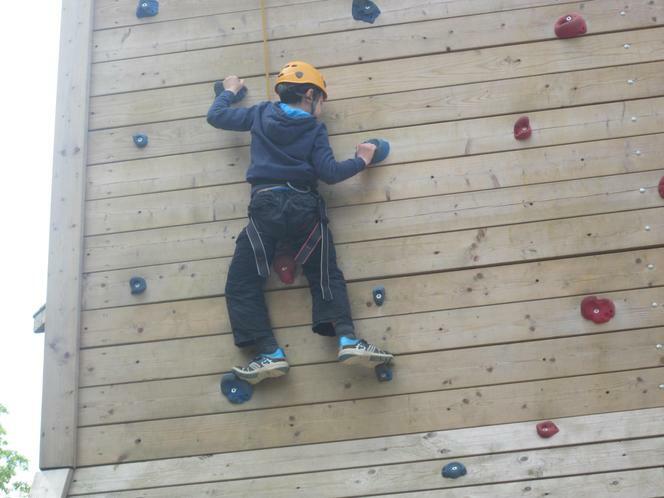 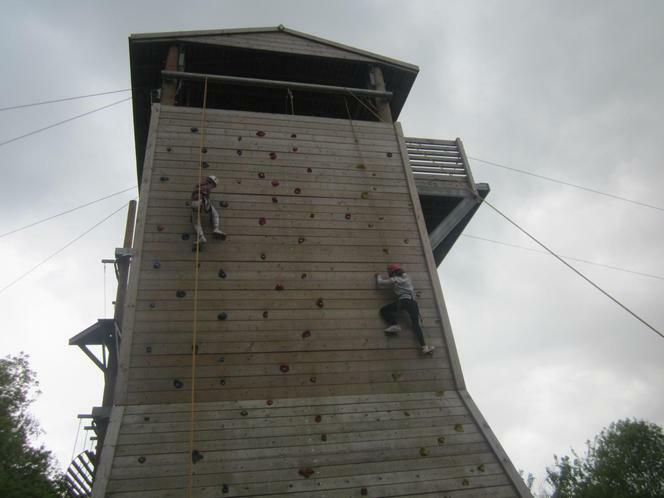 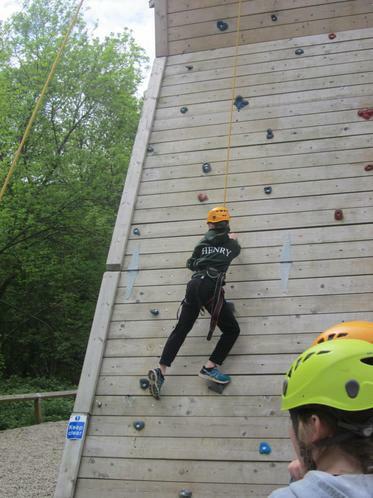 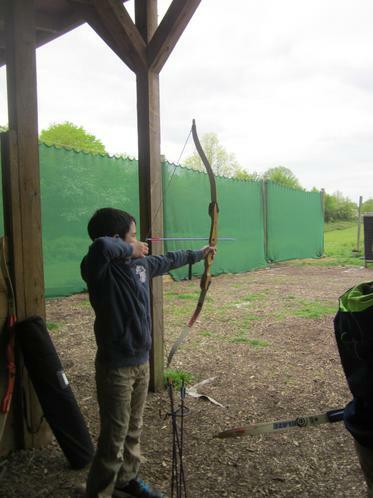 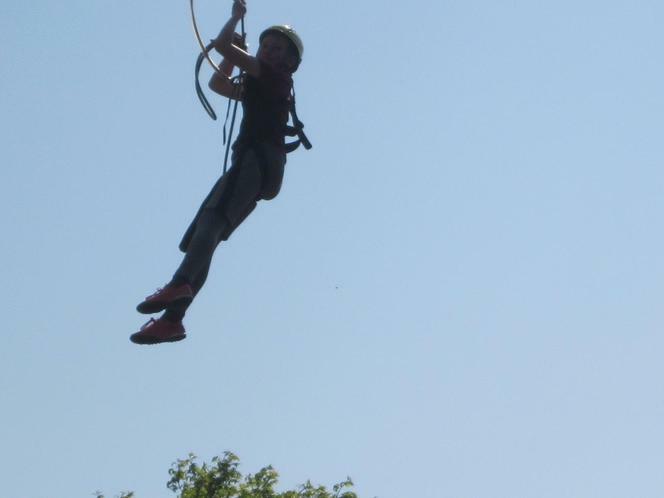 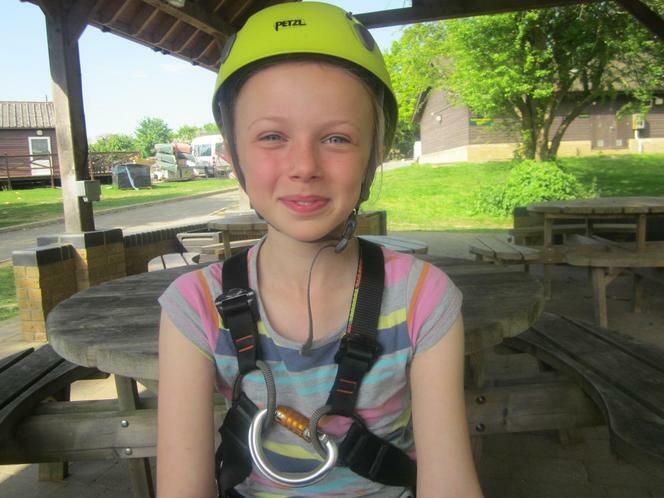 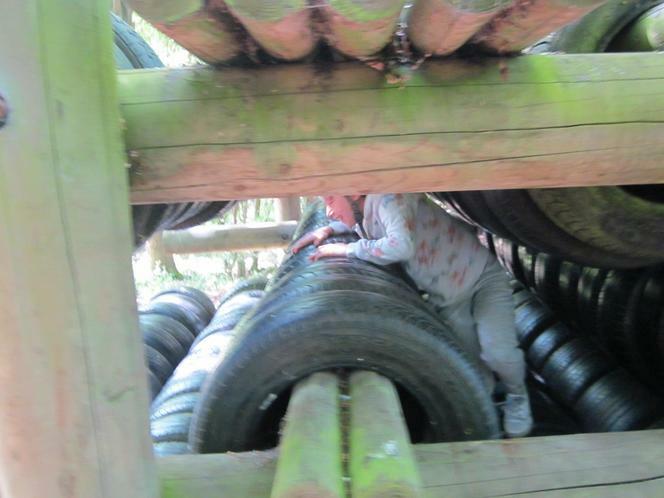 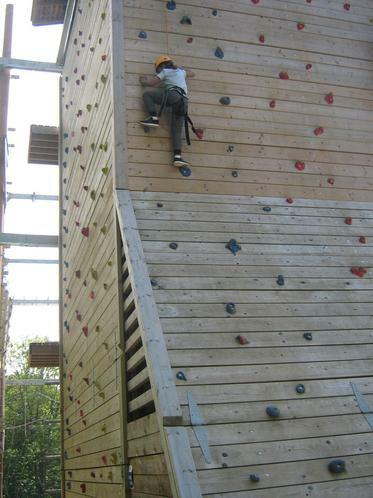 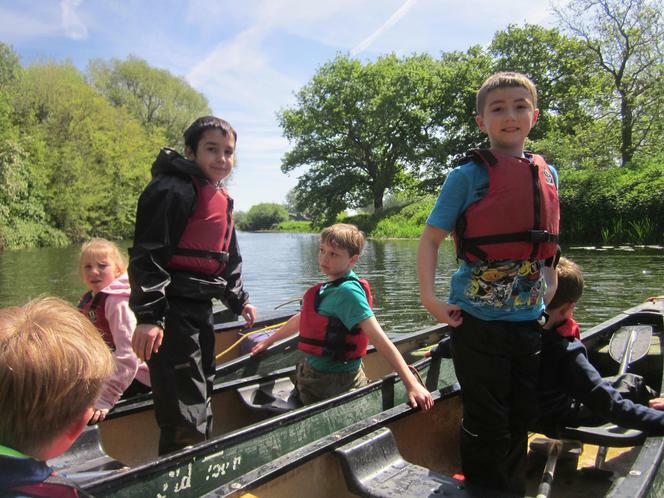 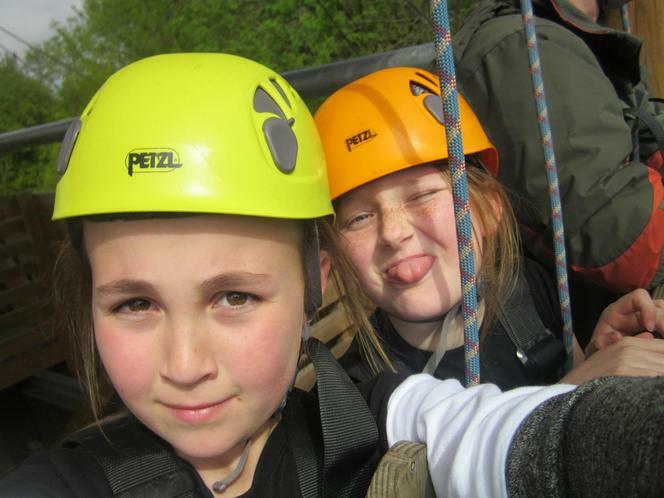 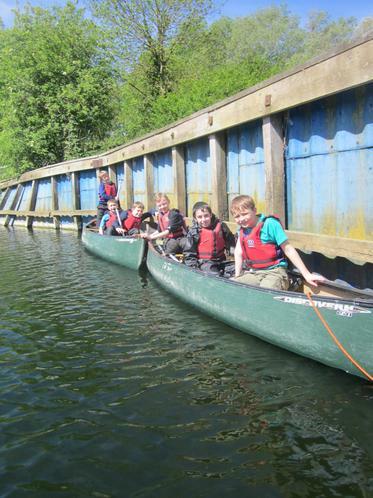 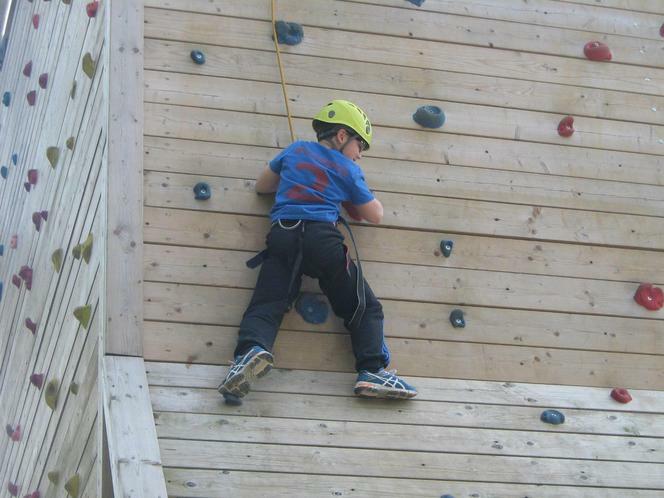 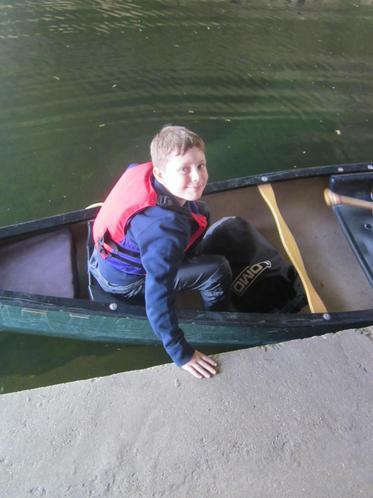 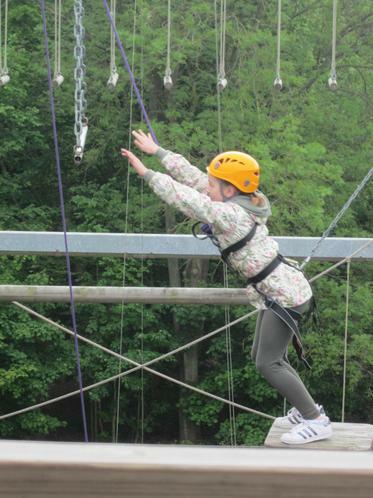 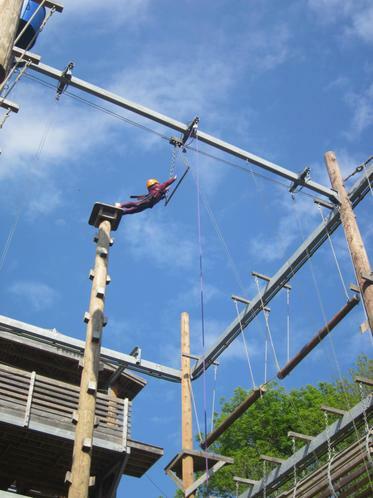 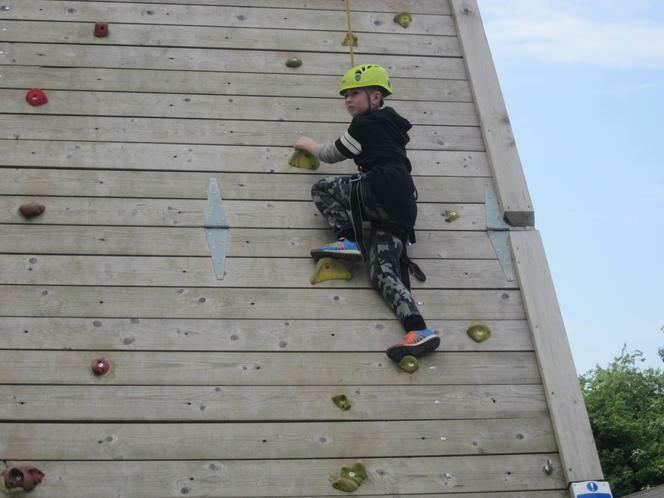 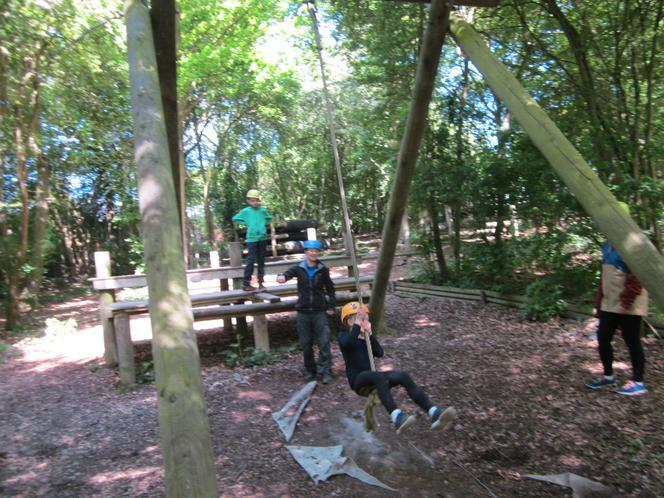 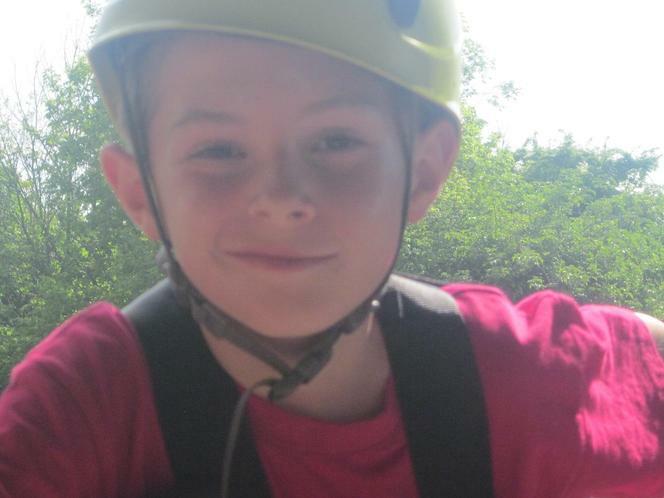 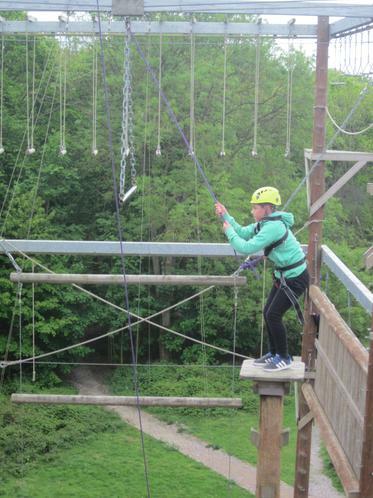 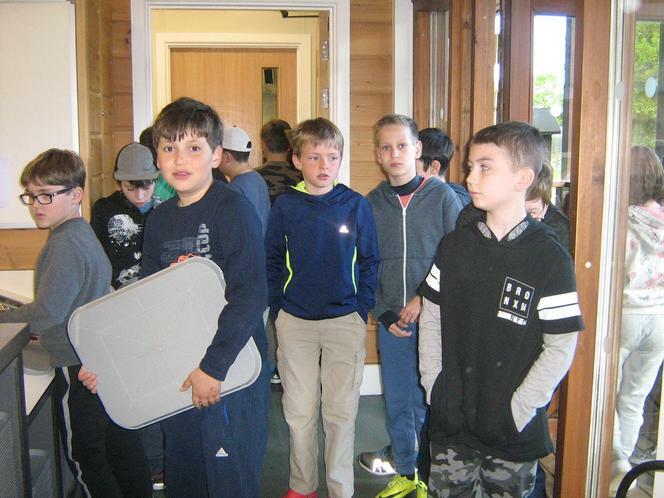 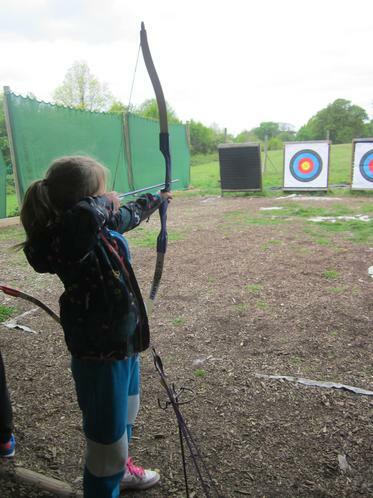 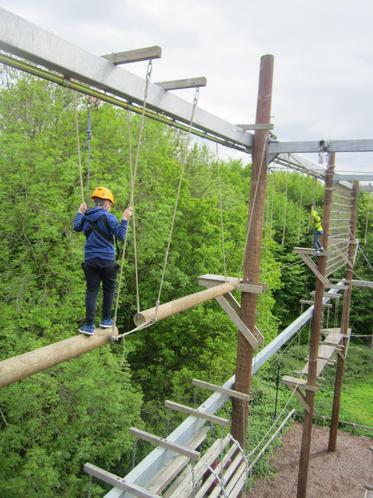 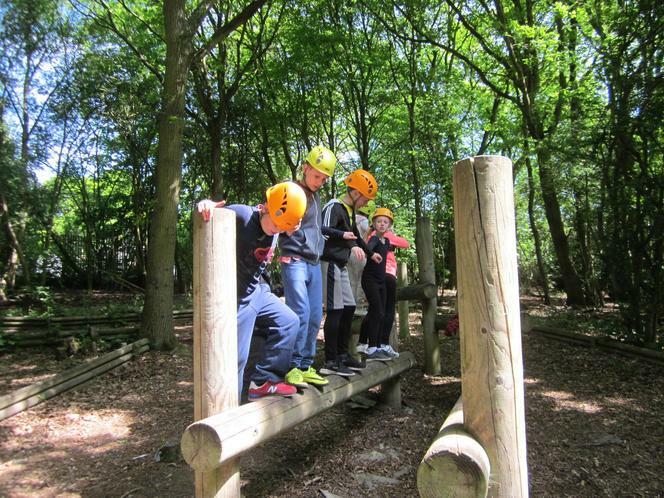 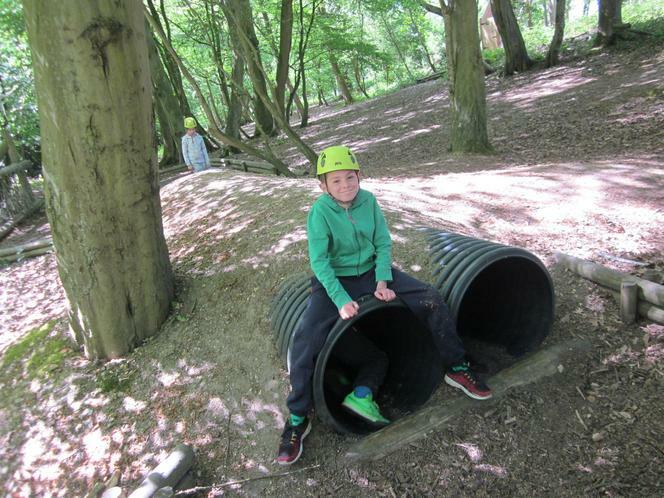 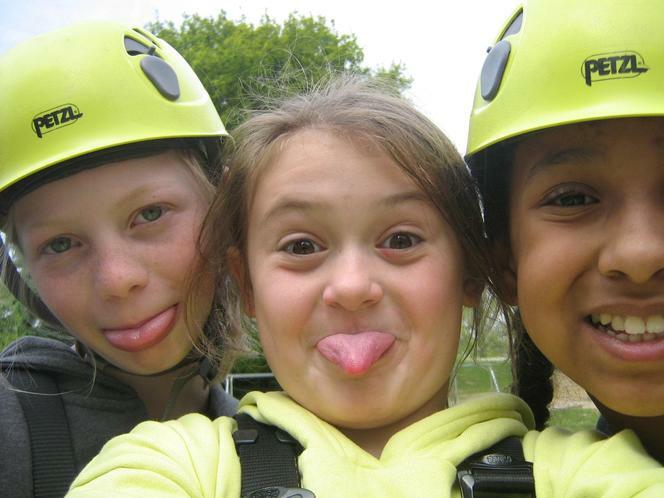 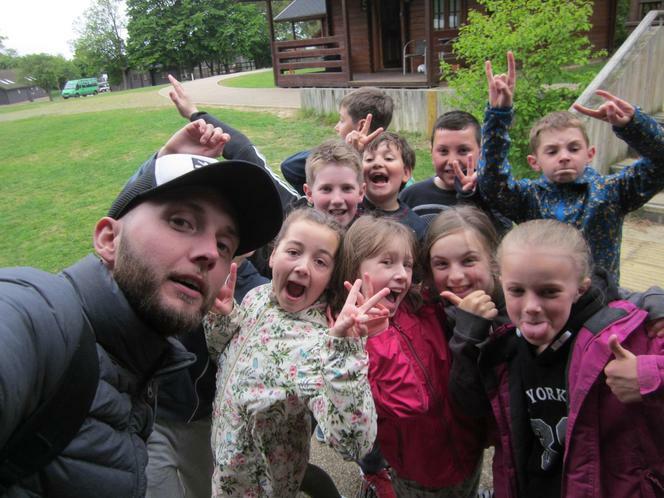 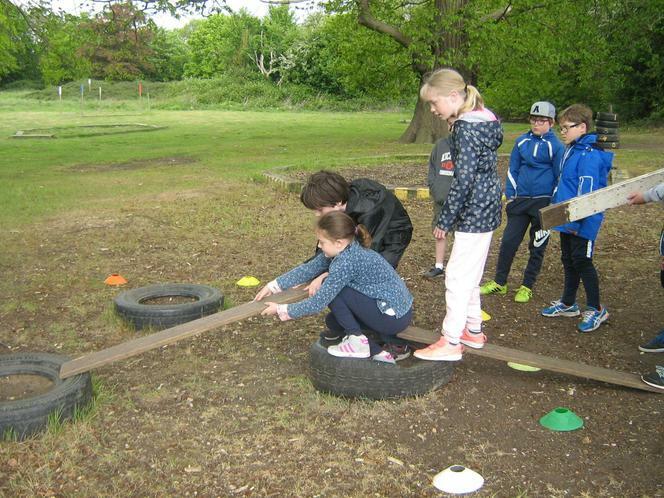 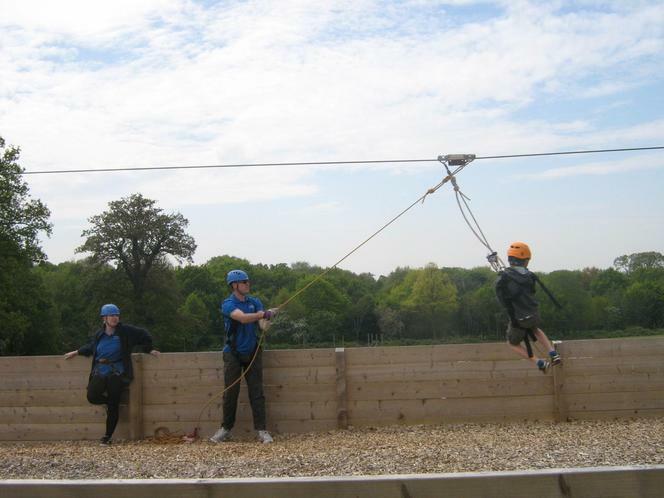 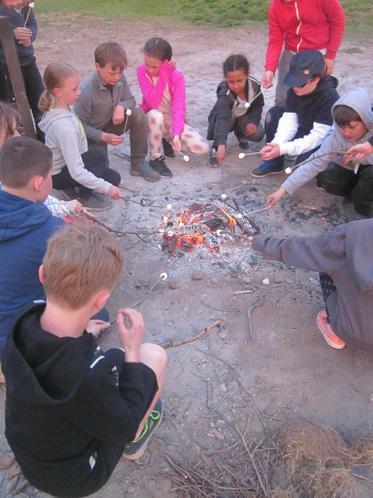 Here are some of our pictures from Year Five’s recent residential trip to Danbury Outdoors Activity Centre. 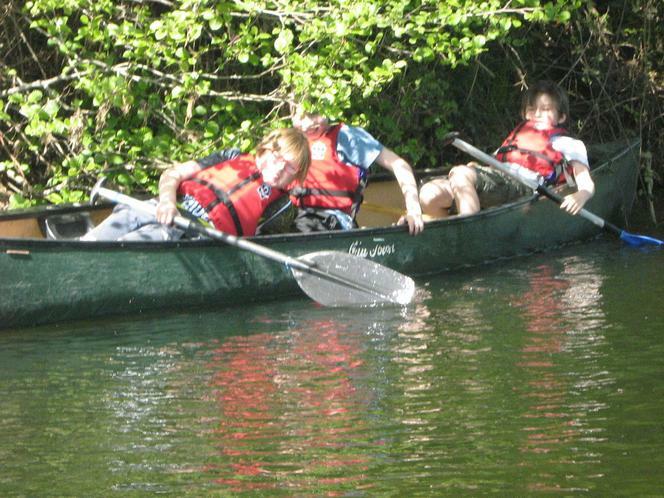 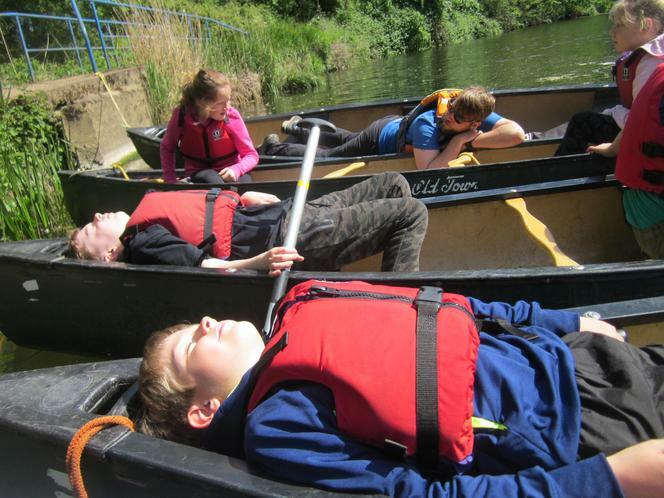 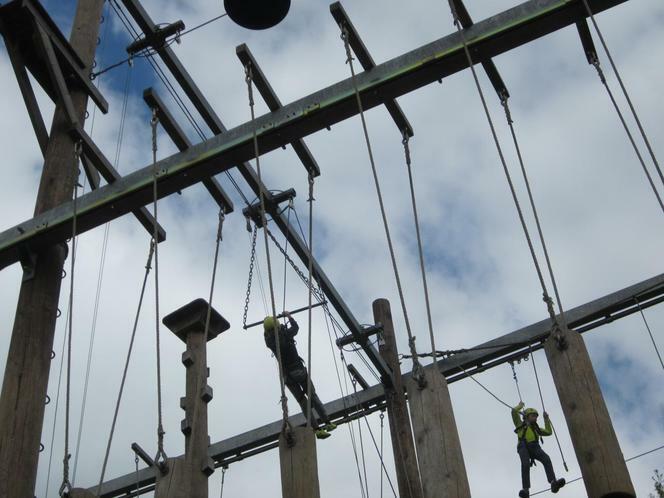 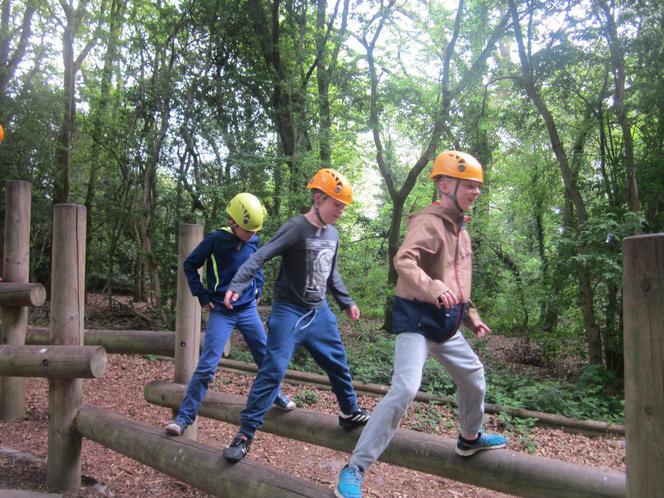 We undertook a range of activities during our time at the site including canoeing, climbing, problem solving and various teamwork activities. 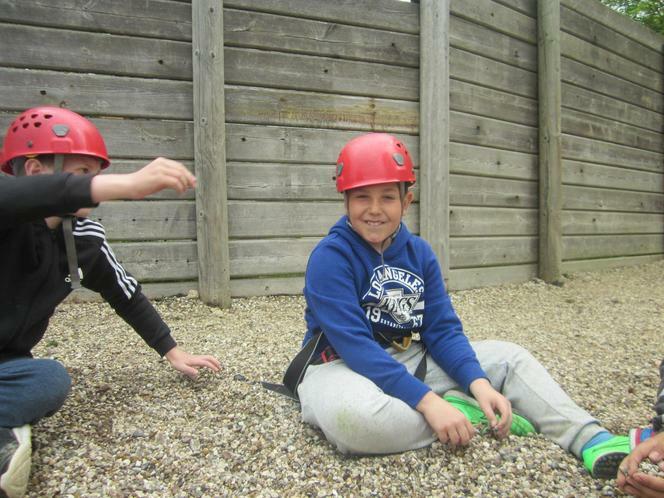 We all thoroughly enjoyed it and I hope you enjoy looking through a small selection of our pictures from the trip.